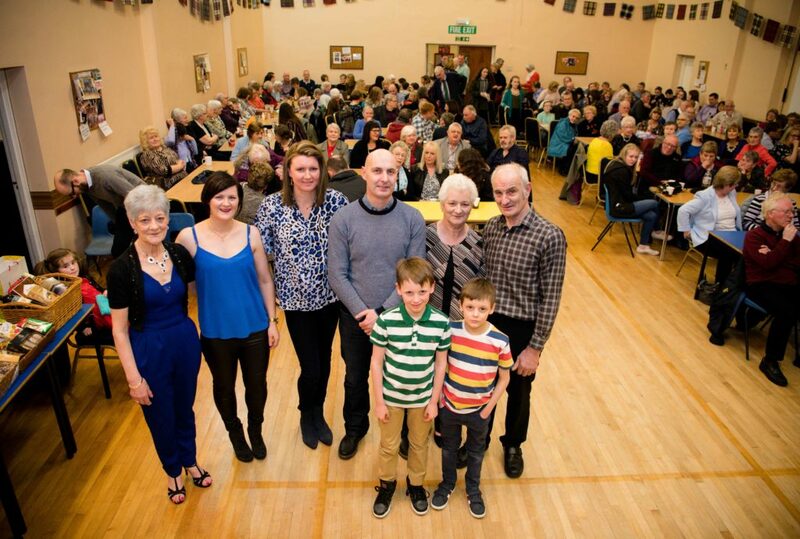 A ceilidh in memory of great local box player Alex Maclean of South Uist/Caol was held at Kilmallie Community Centre, Corpach, on Saturday, March 16. Money raised was donated to Lochaber Foodbank and Alzheimer’s Scotland. When he was named winner of last year’s Lochaber Times Bonnie Babies competition, Kai Duncan Laverty of Caol proved a star performer in front of the camera for our photographer. Room 13 Studios, based in Caol, has received a grant of £2,000 from the STV Children’s Appeal, which supports children and young people affected by poverty in the Highlands. Last Friday, volunteers at Caol-based charity Lochaber Support Refugees packed up their biggest shipment to date. The studio in Caol Community Centre was transformed to showcase the young artists’ latest work. Fort William youngsters paid a visit to Lochaber Yacht Club last week to find out a bit more about taking to the waves. Three local youngsters did the honours on Friday when they switched on the Kilmallie Christmas lights.